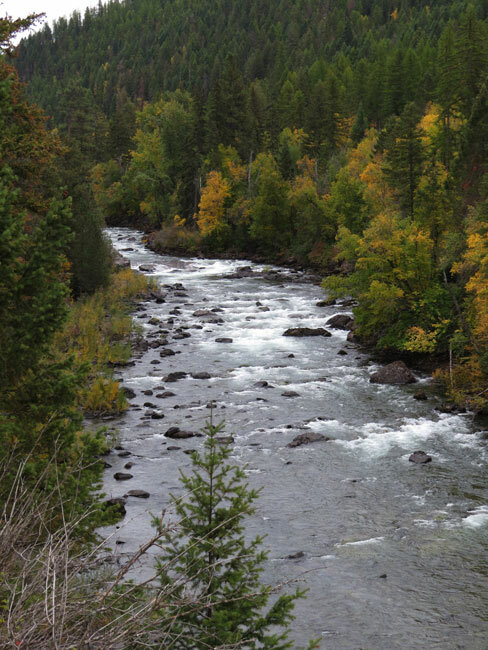 Swan Rangers Hike Swan River Nature Trail! 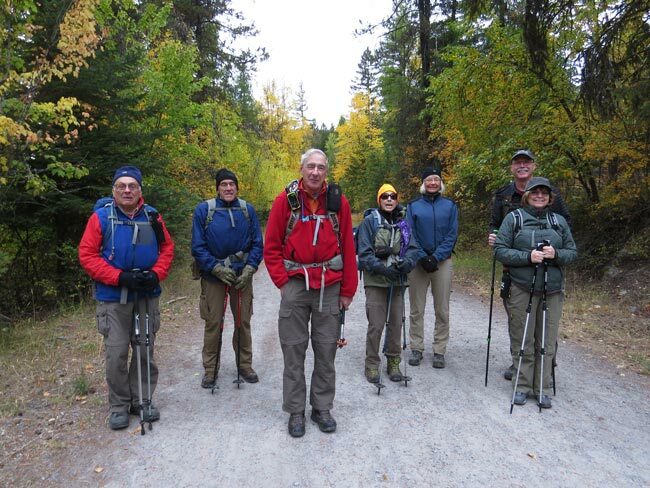 Eight Swan Rangers hiked the Swan River Nature Trail on a blustery Saturday, September 29, 2018! Always a good fallback when the weather is iffy! 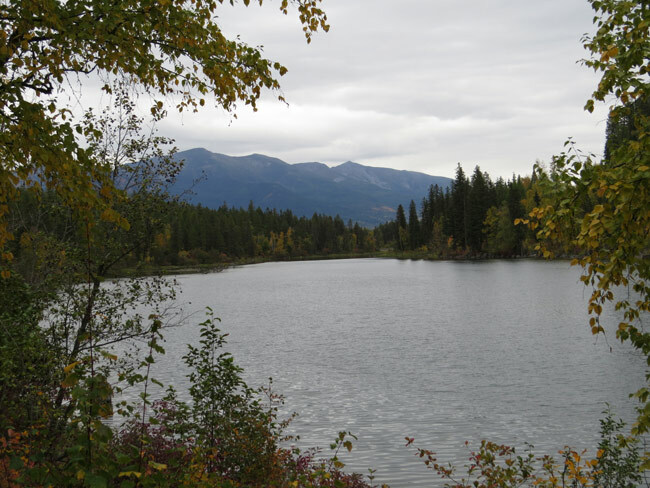 Click here for information about the Swan River Nature Trail, recently renamed the Bigfork Nature Trail. Some Swan Rangers are being a bit slow changing into their fall colors! 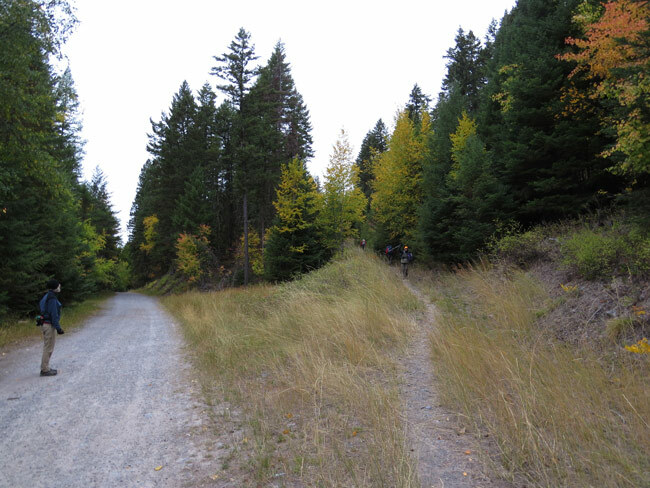 You take the high road and we'll take the low road, and we'll be in Bigfork afore ye! The Swan River below the dam. 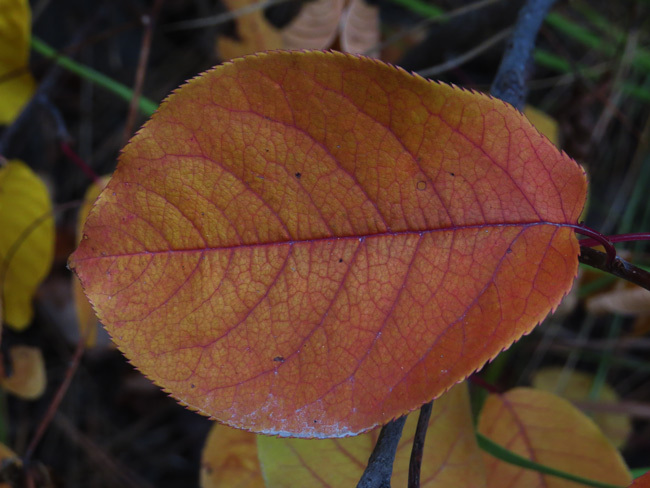 A leaf looking like it has blood in its veins! 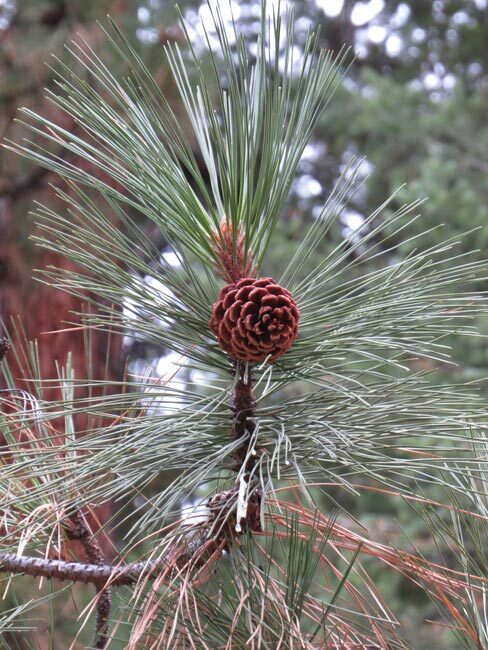 A ponderosa pine looking more like Christmas than just Fall! 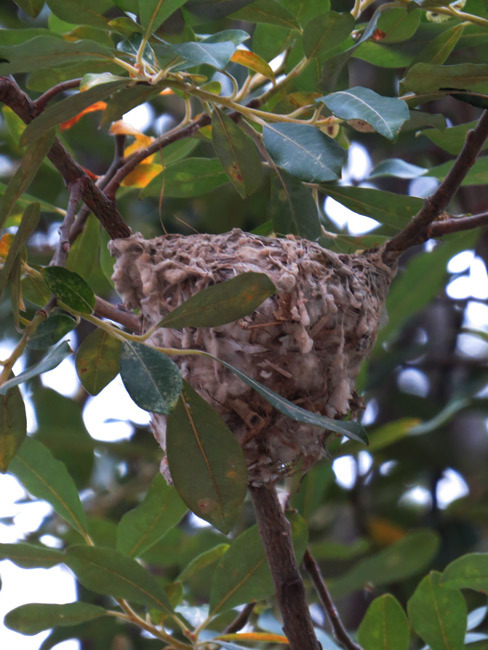 A bird nest looking like it is made out of spinner's wool!